LEARN HOW TO BARBECUE THE WEBER WAY More than 100 Weber Grill Academy locations worldwide providing barbeque courses in every taste and lasting between 3 and 4 hours. You learn how to barbeque all kinds of food from fish and meat to cakes and vegetables. If barbecue grilling has always seemed intimidating, here’s your chance to get up close with a bit of guidance. 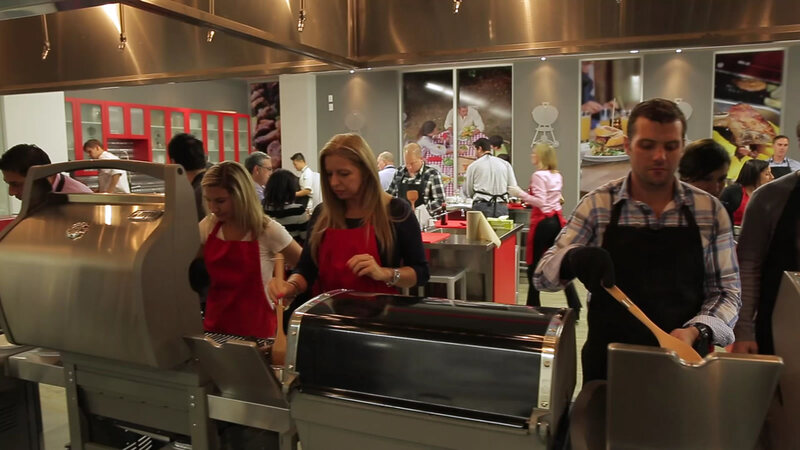 With extensive teaching experience and an operation of 106 Grill Academies worldwide. The first in Singapore and in South East Asia, the Grill Academy located on Joo Chiat will provide people with hands-on grill demonstrations and an opportunity to practice using Weber’s gas grills and charcoal grills. 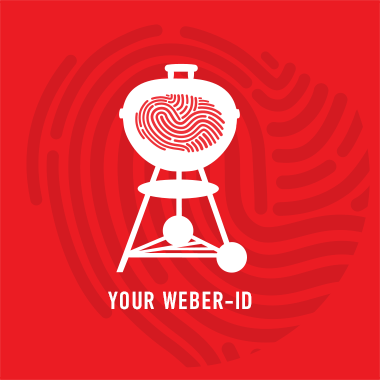 Anyone—Weber and non-Weber grill owners alike—can sign up for the localized one-day Weber Essential Course. The intimate learning environment admits only a maximum of 12 participants, ensuring that every grill enthusiast gets personal face time with Weber’s seasoned teaching chef. Guaranteed fun times that you can enjoy with family or friends.